Metro Arts in Transit is looking to find original poetry to share with the tens of thousands of transit riders who travel throughout the St. Louis region each day. Entries are now being accepted to the 2018 MetroLines poetry contest, and local poets are invited to submit their works for the chance to have their poems displayed on MetroBus vehicles and MetroLink trains for up to one year. The deadline to enter MetroLines is 11:59 p.m. on July 6, 2018. All poets interested in participating must live within a 50-mile radius of the city of St. Louis. Up to 15 winning poems will be reproduced on posters alongside imagery designed by Metro Arts in Transit, and then displayed on the Metro Transit system. 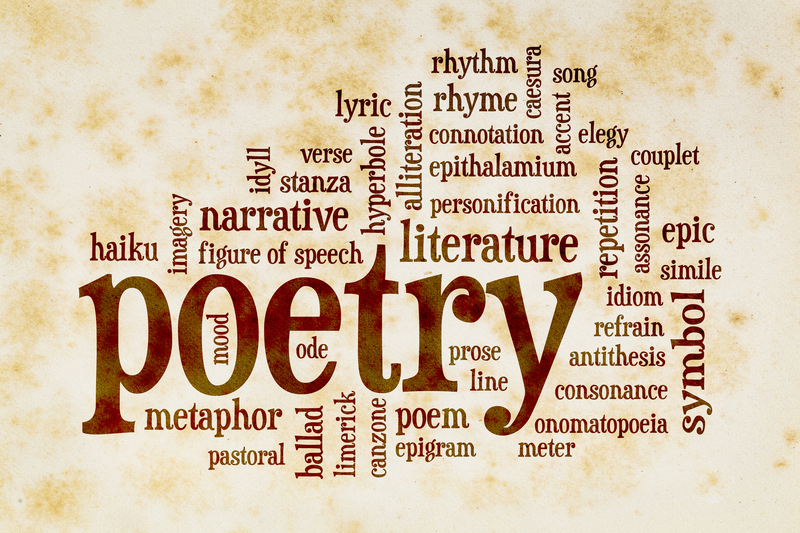 Winning poets will receive a copy of the poster featuring their poem and a $100 prize. The selected poets will also be invited to read their poetry at a reception and ceremony later this year. All entries must be submitted online through the ‘Opportunities’ page of the Metro Arts in Transit website. Each poet may submit up to three poems with each poem being 15 lines or less, and all work submitted for consideration must be suitable for public display.